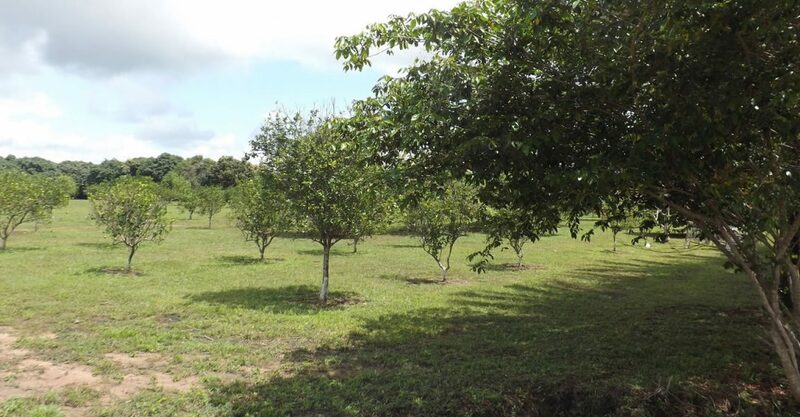 150 acre farm for sale in Belize situated along the southern highway a 35-minute drive from Dangriga town in Stann Creek District. 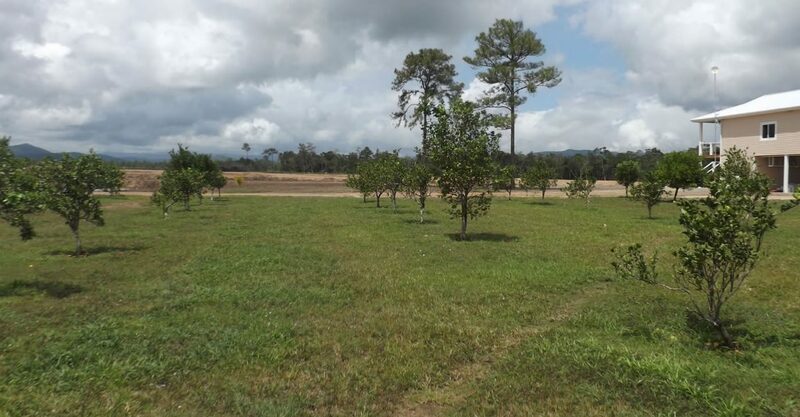 This is an excellent opportunity to acquire a 150 acre well maintained, beautiful farm in southern Belize which is used for fish farming, livestock farming and growing fruit trees. 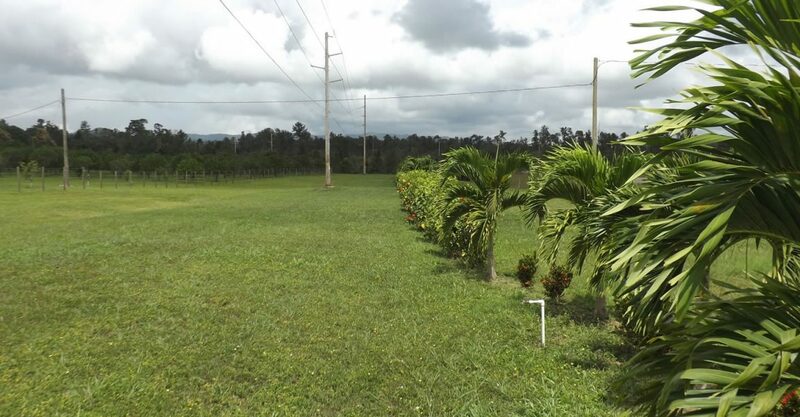 The property is situated along the southern highway a 35-minute drive from Dangriga town in Stann Creek District. 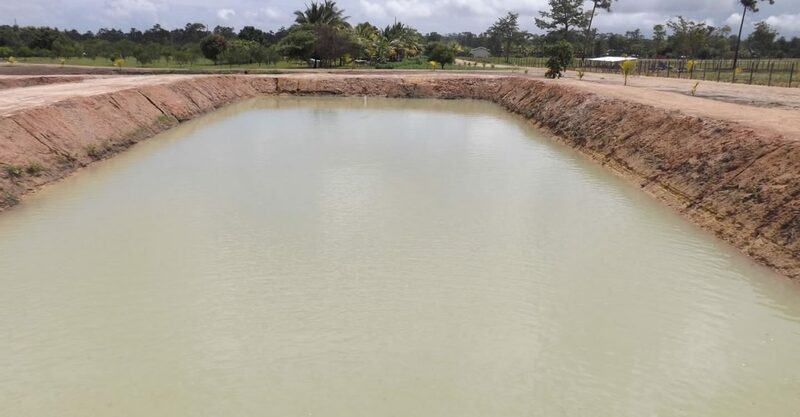 3 for cattle and/or holding ponds. 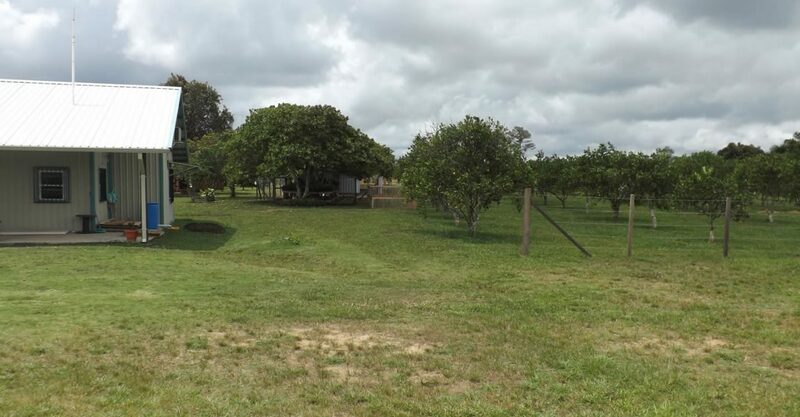 15 acres are fenced and divided into 6 separate pastures. 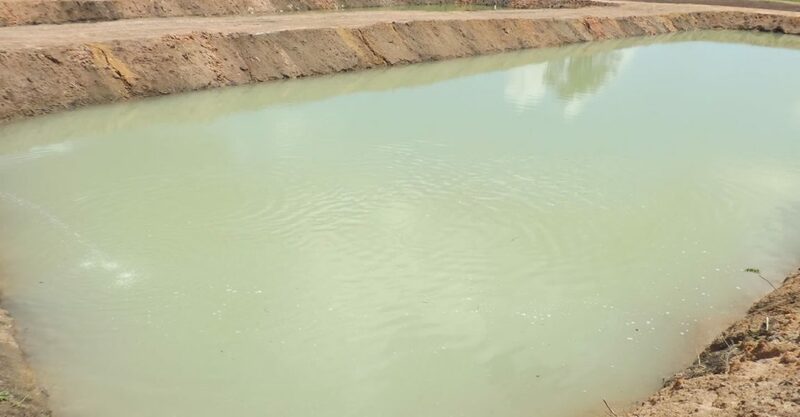 Also 4 acres are sectioned off for pig farming. There are 2 chicken houses – one 12′ x 20′ for laying hens and one 14′ x 42′ brooder house for housing chicks with four sections holding 5,000 chicks altogether. 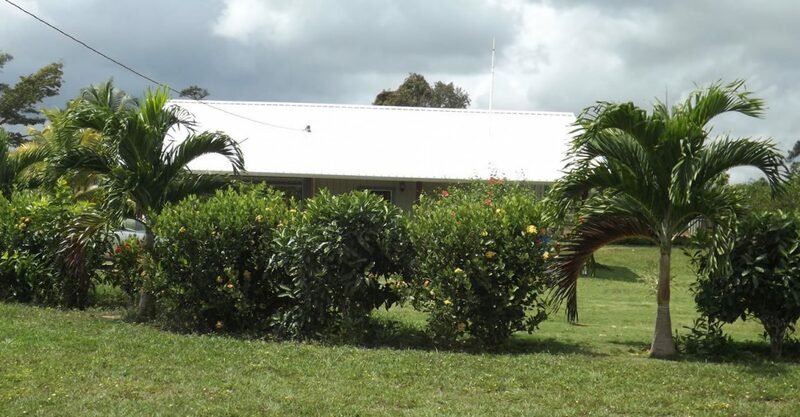 A home with 1 bedroom and 1 bathroom – approximately 5 years old. 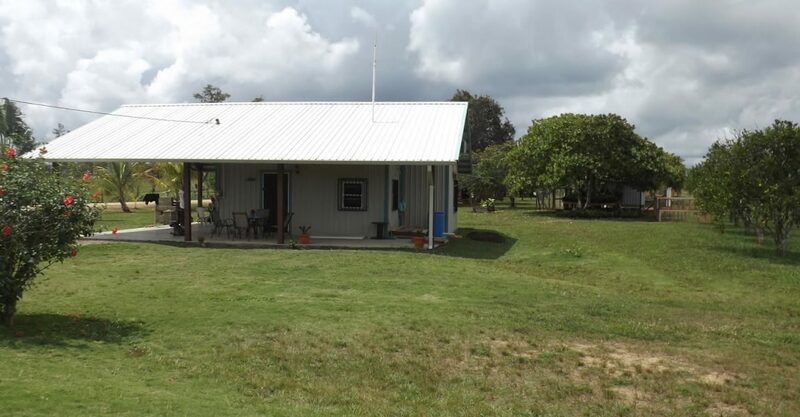 A second home nestled in the orchard with 3 bedrooms, 2 bathrooms, 2 large porches overlooking orchard and Maya Mountains, utility room under parking/work shop. A 30′ x 40′ shop to store 2012 kubota tractor with backhoe, bush hog, front-end loader, auger and other equipment.